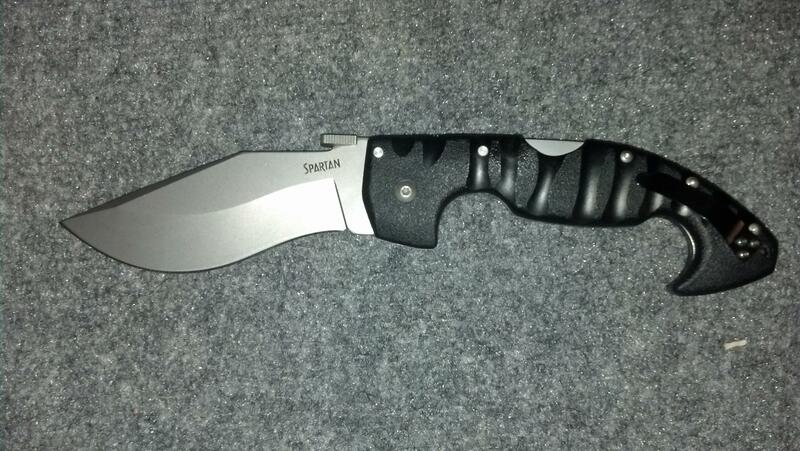 I still believe that manual sharpeners are the best, so I was looking for the best one, on the market. Although, there are a lot of models, I found that the 1 – 2 – 3 Miracle Sharpener is the best. It comes with a lot of features and it even looks more interesting than any other model. In addition, it is quicker than most other models on the market, which means a lot to me. The end result is a great sharpener with everything you may need. The handle of the 1 – 2 – 3 Miracle Sharpener is the most interesting component and it makes the entire model better and more interesting. 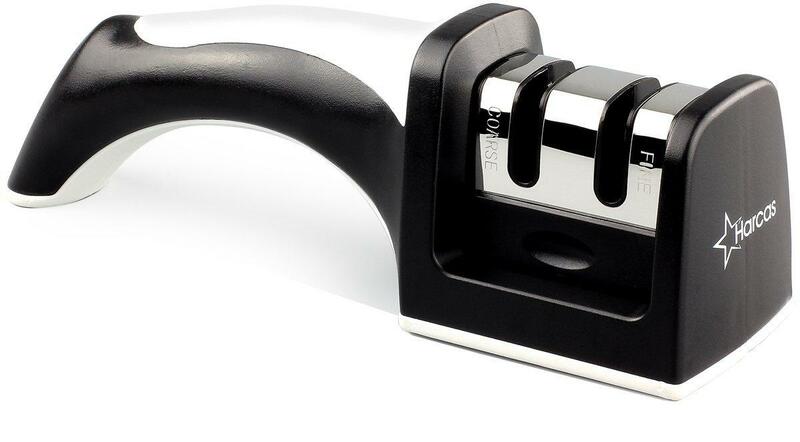 The handle in questions durable and ergonomic, which makes the entire sharpener easy to use and much safer as well. 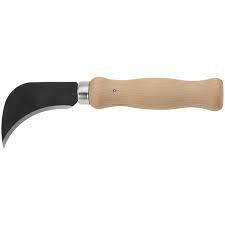 Even more important, the handle offers a lot of grip and it can be used in all situations. An interesting fact is that it has been developed especially for longer usages. Simply said, this handle was made to be used the entire day. 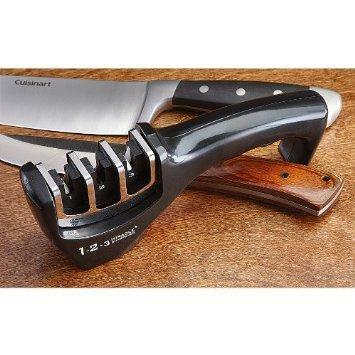 This also means that it won’t cause wrist fatigue and you will be able to sharpen as many knives as you need per day. 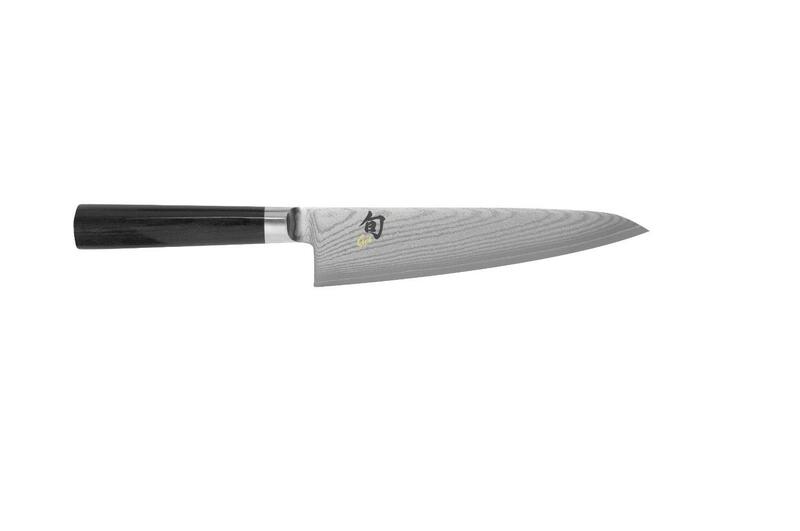 Make sure you apply a lot of force on the handle while sharpening, due to the fact it increases the safety. 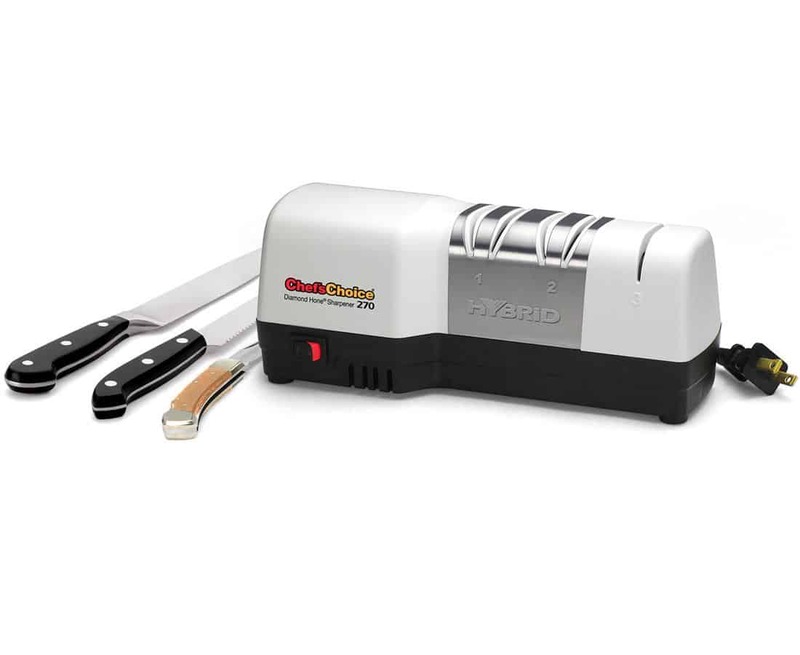 The best part of the 1 – 2 – 3 Miracle Sharpener are three stages for sharpening a blade. The first one is designed for rough sharpening, the second one for advanced sharpening and the third one for polishing. 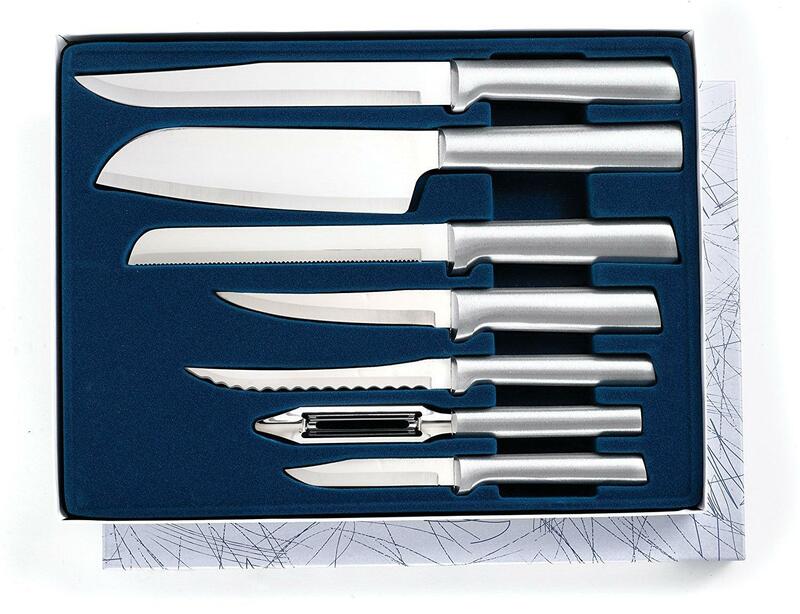 This also means that this model can be used for all types of knives and it is possible to restore any knife to the factory condition. Most, other sharpeners on the market right now don’t have this possibility, so the 1 – 2 – 3 Miracle Sharpener is far better than most of them. Sharpening is quicker as well, due to the fact you should use each stage just for a couple of minutes. The end result is a perfectly sharp knife. On the other side, the risk of damaging the blade or cause an injury has been reduced thanks to the additional safety system. In order to make the 1 – 2 – 3 Miracle Sharpener non-slippery, the manufacturer added the rubber pads. They are made from special type of rubber, which makes them immune to the kitchen oils or anything other that can damage the ordinary rubber. They offer the highest level of traction, no matter on which surface you use them. In kitchens, smooth and slippery surfaces are the most common, so this addition the 1 – 2 – 3 Miracle Sharpener offers is extremely important. Keep in mind that the rubber pads don’t require additional maintenance and they can be washed in a dishwasher. 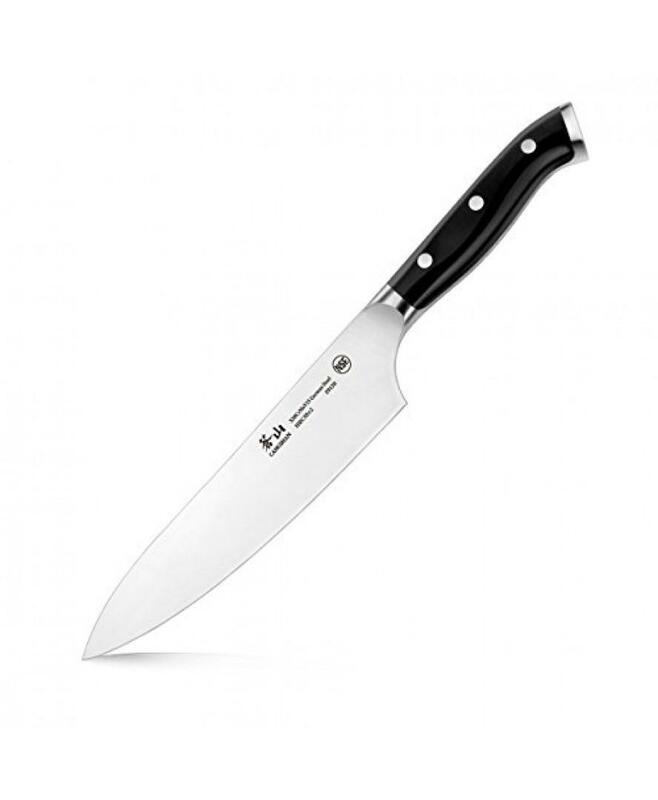 Most chefs, who tried this model claim that it is immune to the slippery surfaces. The last fact is that this model can be used in remote locations, thanks to these pads. The 1 – 2 – 3 Miracle Sharpener is mostly appreciated for a great handle and three stages. It has 4.6 out of 5 star rating. The 1 – 2 – 3 Miracle Sharpener simply must be on your list, due to the fact it is extremely affordable, but it is well-made and it comes with the latest features. All of this makes it one of the best sharpeners on the planet at this moment.